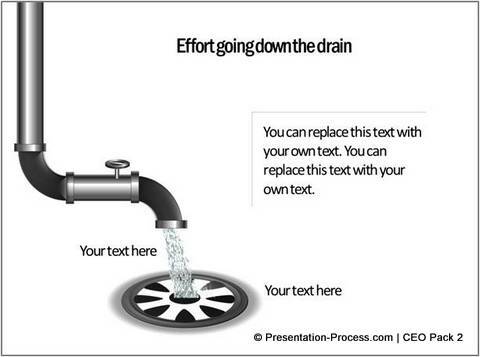 Learn to create an interesting effect of water puddle in PowerPoint. 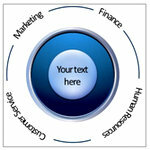 Follow our simple step by step instruction to create this useful effect to illustrate your business concepts. 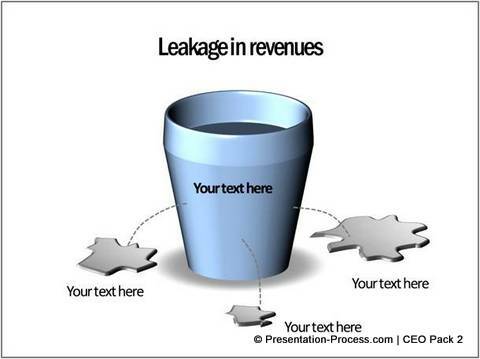 The puddle of water on the floor serves as a useful metaphor for leaked profits or leaked opportunities in business. It is quite easy to create this realistic puddle illustration using basic tools in PowerPoint. 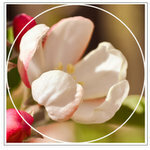 In this article we will learn to create the illustration in a step by step way. Select Presets -> Perspective -> Perspective relaxed. 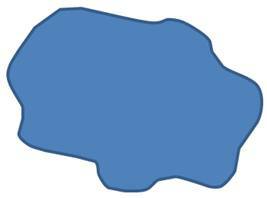 The shape begins to appear like a water puddle. 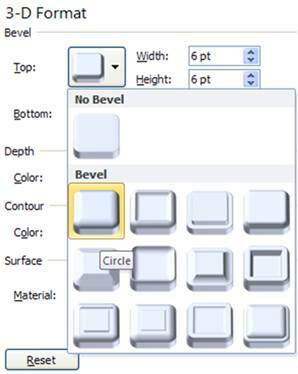 Right click on the shape again. 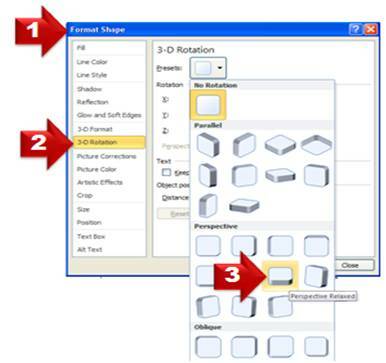 Go to Format shape -> 3D Format ->Top -> Bevel -> Circle. 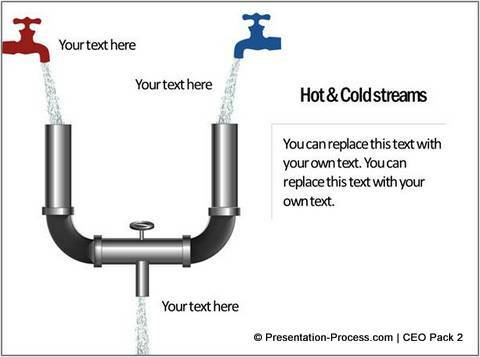 Once you have the puddle shape you can make copies of the shape and place them under a ‘Water tap’ illustration or a ‘Water pipe’ illustration as shown in the diagram templates at the beginning of the article. 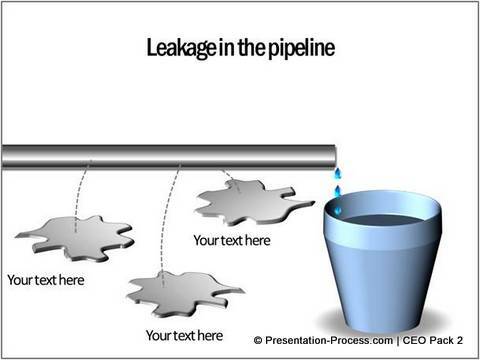 We wish to show you some more useful illustrations based on the theme of ‘pipeline & drain’ to use in your presentations to visualize business concepts. All the diagram templates you see in this article are taken from our ‘CEO Pack – Volume 2’. 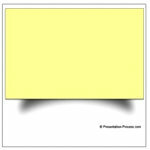 The pack has more than 815 Premium PowerPoint Charts and Diagrams to help you visualize business ideas. Creating effective PowerPoint illustrations is a time intensive effort. You may not always find the time to create your illustrations every time you need to put together a presentation. That is why we came up with our Readymade PowerPoint Charts and Diagram packs called ‘CEO packs’. 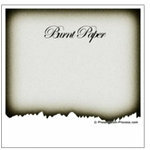 The two packs have more than 1600 charts, diagrams, graphs and graphics to help you visualize every business idea imaginable. 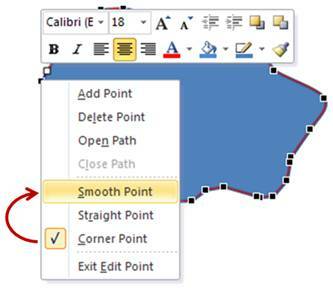 All the diagram templates are 100% editable using PowerPoint. You just need to choose the right template that suits your requirement. 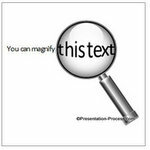 Replace the sample text with your own text and your business presentation gets ready in no time. Why waste time creating your diagrams from the scratch when you have such a high quality solution available off the shelf? 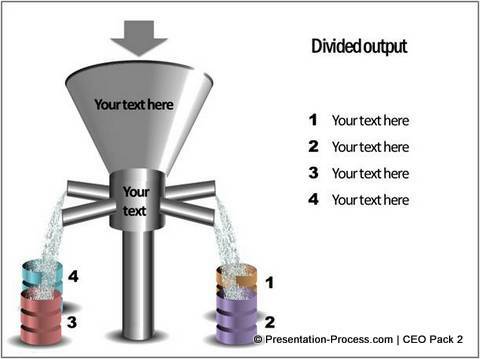 Please browse through our diagram templates collection and see how the CEO packs can change the way you create your business presentations forever.